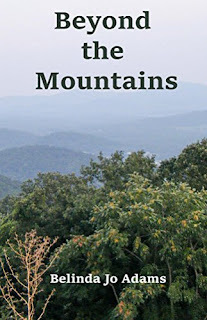 In 1766, Jonathan Williams lives with his family in western North Carolina. He longs for adventure and wants to cross the mountains dividing him from the lands he hears others talking about. Before he obtains his parents' blessing on such a venture the Battle of Alamance threatens to divide him and his family. He tries to decide whether to fight against the governor or venture farther west. A childhood friend, Hannah, has seemingly, been abandoned by her husband and also wants to leave her position at the town tavern. She wonders if her husband will return or if the rumors she hears about him are true. She wishes Jonathan would take her with him when he leaves. As the story unfolds you will learn about both Jonathan and Hannah. After Jonathan finally has his dream come true, he struggles whether it is right to settle a land already occupied by other people. You will get to know friends they make on their adventures during a part of our history when the new people to our country were pushing westward.